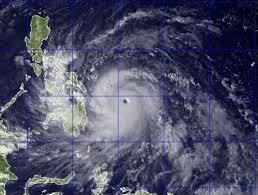 RescueNet to respond to Philippines disaster – Appeal details here! 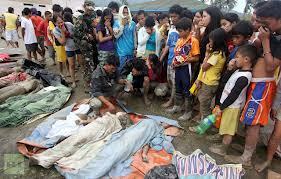 In the wake of typhoon Haiyan, hundreds are dead, thousands are without electricity and many thousands more are at risk from disease bought on by water borne diseases. RescueNet is responding to this disaster. Trained disaster workers from Australia, Europe and the US are preparing to fly to the Philippines today, and an assessment team is already on site. Simply select RescueNet from the target menu and type the word Philippines in the notes.